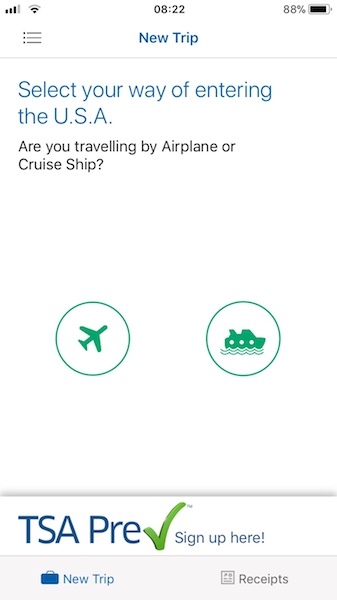 Mobile Passport is a modern, attractive, and super easy app to get into the US fast and painless. Forget fiddling with antiquated paper forms or finding pens that work. The future of travel is digital. 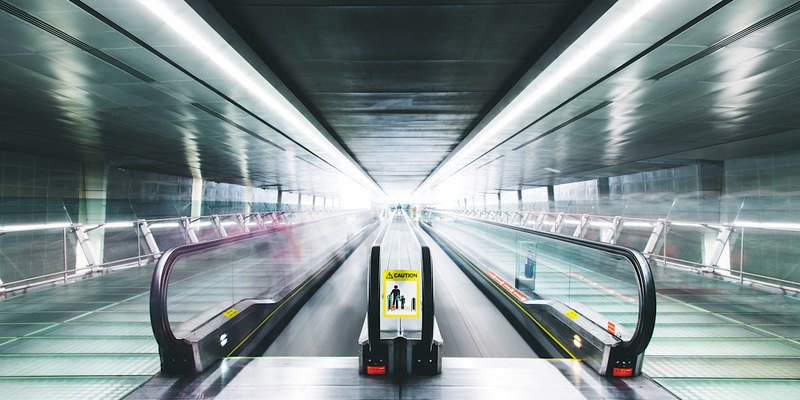 Any frequent traveler knows spending precious time at the end of a long journey in lines is no fun, and anything that speeds up that tedious process is a welcome tool. 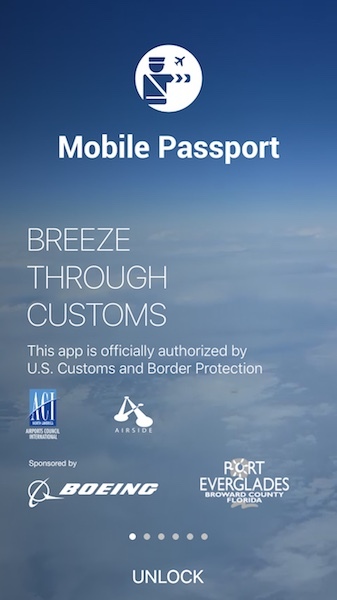 With the Mobile Passport app, American and Canadian citizens can safely submit their information electronically, and skip both the regular border entry lines and the paper customs declaration forms. And, it's free! 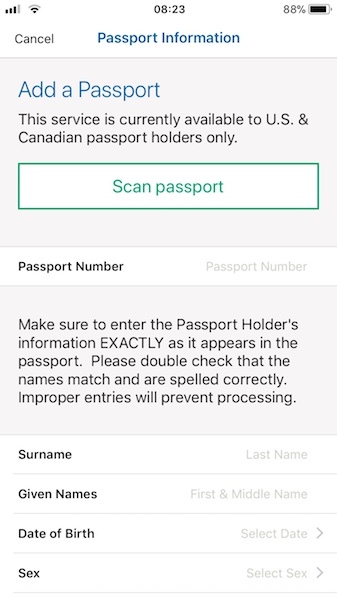 The first step is to enter your passport information and save it to your profile, and then the app will store it for you for future use. When you get to your port of entry, you simply enter your info for your individual trip, answer 5 security questions, and submit your trip electronically to border protection with one button. Get through even faster if you live with the person you're traveling with, because household members can all use the same submission. Once you submit your trip, and you'll receive an encrypted QR barcode receipt that is valid for use for up to 4 hours. You can save it to photos for use in case you can't access wireless or wifi. When you land and head towards customs, just look for the dedicated line marked Mobile Passport Control and you literally just scan your code, flash your passport, and continue on your way. It's THAT easy. It takes once second. One beep. No questions. No harassment. It could not be simpler or faster. I'd definitely rather be on my way than wait in a line any darn day! 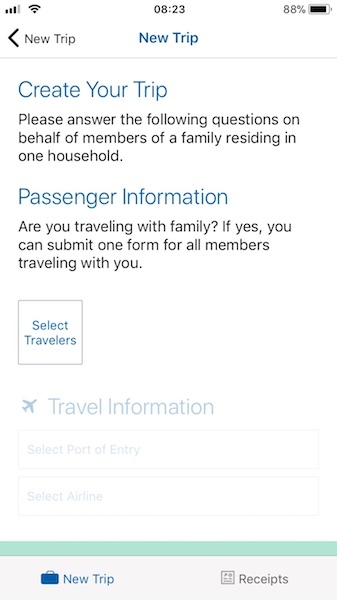 Make your life easier and download the Mobile Passport app for your next entry into the US and then check out even more tools to make traveling easier.